It's only 3 days until I visit New York City for the first time. I am unbelievably excited and also trying to figure out how to fit in as much as possible. No way I can see it all, but I want to make each day count. In addition to spending as much time as a tourist as possible, I do have some business connections to meet up with and will be helping back stage at designer Katherine Soucie's - Sans Soucie - fashion show. And of course shopping at Century 21! Here is a short list a few things I have looked at. Place to Stay - I have been told there are many agencies you can book through that will keep the cost of your accommodation down. As I am staying with someone who has already booked an apartment, this wasn't necessary for this trip. If you have used any other booking services, please email me so I can add them. In a brief web search I came up with these 3 with prices as low as $50 per night. I have not used them, so do your research and remember - buyer beware! keyboard that is hard to text on. 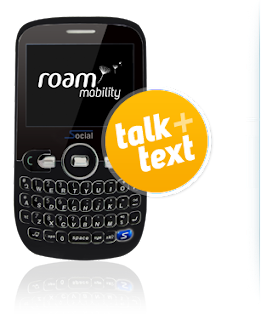 Telephone - I have heard way too many horror stories of people travelling with their cell phones THINKING they were on a special travel plan or limited to Wi-Fi, only to find when they return home a bill for thousands of dollars awaiting. The stories from those who purchased special phone plans ahead of time yet ended up with numerous hidden charges were the most disturbing. As I want to have a phone number to make connections while I am in NY, I am looking at using Roam Mobility for the Traveller which is for use only in the U.S. You buy a phone for $50 (or if you have an unlocked phone - a sim card for $20). Then you buy the number of days you want it to work. The cost for unlimited phone and text for the U.S. AND Canada is only about $3 per day. They have a limited data plan as well for an extra 22 cents a day. You get a random phone number the first time you use it (mine is from Chicago) and that stays with the phone as long as you use it once a year. As I have family in the U.S., I can just activate it any time I am down for a visit. Transit - One thing the designer I am travelling with decided to use this time was a car service to and from the airport - we are booked with Super Shuttle. It's a great deal and well worth looking into - $300 round trip from Newark Airpost to Brooklyn where we are staying including tip. Split between the 3 of us - that was only $100 round trip per person. However, the person booking this checked several companies and prices went as high as $600, so do your homework. The driver meets you at the luggage pick-up holding a sign with your name on it. There are several listed if you do a web search, so be sure to comparison shop. 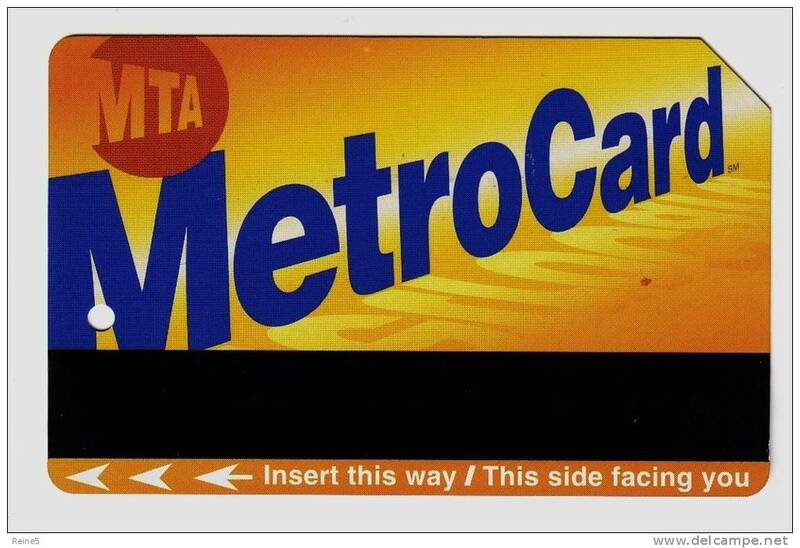 The New York Metro is an excellent way to get around in the city and much cheaper than taking a taxi. Single rides are $2.50 and a 7-day pass is only $29. Touring - I have used the Hop On Hop Off Bus in Miami and loved it. They have the same service in most major cities and I was lucky that fashion stylist Kathi Moore had used the one in NYC recently at the request of her mother who she was travelling with. Although initially skeptical, she found it a great experience. The other one came recommended by Gina Justine Gallo of Catered Crisp who just returned from a trip here. 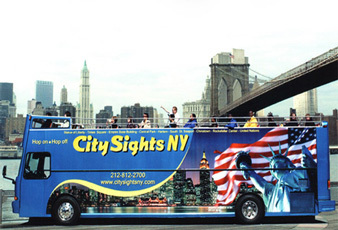 She shared, "City Sites tour bus for 48 hours is only $54/person. You get access to the tour buses for that full 48 hours, a museum gate entrance to the city museum, and a boat ride along the East and Hudson river." Sightseeing Passes - Here are 2 options that fill different needs. The New York Pass was recommended by Victoria Radbourne. It provides entry to 70+ attractions and allows you to see a lot.more as you can just pop into smaller attractions for a brief visit when you have an open time slot. This is the best deal if your goal is to see as much of what NYC has to offer as possible. The pass is sold for 24, 48 or 72 hour usage. There is also a great option to purchase a Combined Tour/Bus Pass..If you are tucking your touring in between meetings, fashion shows, etc., then having to use it extensively in a given time frame might be limiting. 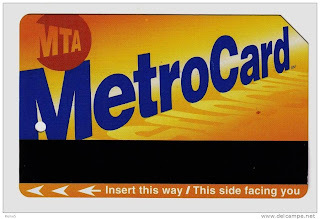 The second option I found was the New York City Pass. This only gives you entry to 6 attractions, so not as great a deal for the tourist. However, it can be used for up to 9 days. If you only have limited time to see the sights or just want more flexibility, this might work out better. Broadway - This tip came from my son, personal trainer Brandon Hamilton. There is a TKTS booth in Times Sqaure that offers same-day tickets for Broadway shows at 50% the normal price. Available tickets and shows vary from hour to hour so you can check back even later in the same day and new offerings could be there. Some are available ahead of time at the link provided. 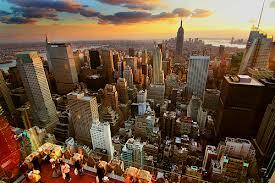 This trip to NYC has been sitting on my bucket list for a very long time, so I can hardly wait for the day to arrive. Be sure and check back in a few days as I will try to add a list of all the places people have recommended. I know I'll never make them all, but will give it my best.